On 4 August 1944 Anderson was navigator of a Halifax dropping supplies to Warsaw. 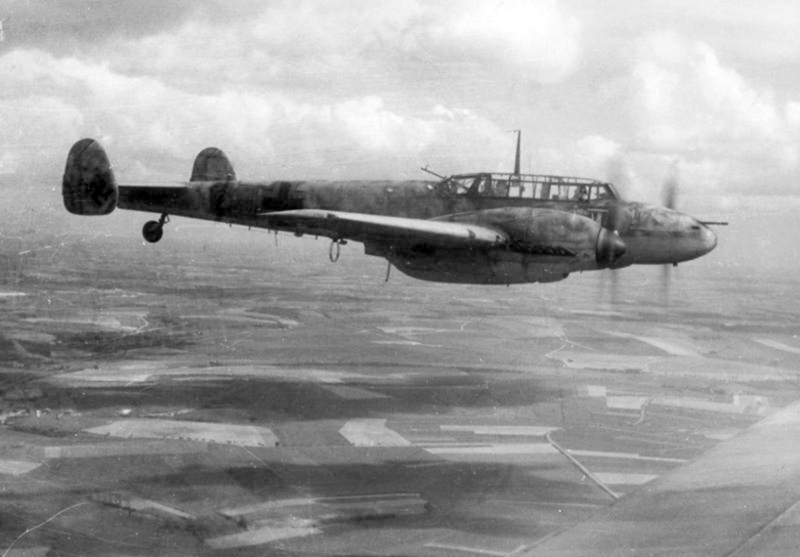 The aircraft shot down though by a Bf110 fighter. Anderson evaded capture and joined the Polish Home Army (Underground).